strategies and pursue your interests with dedication. We provide personalized guidance to each client, answering their questions and addressing their concerns. 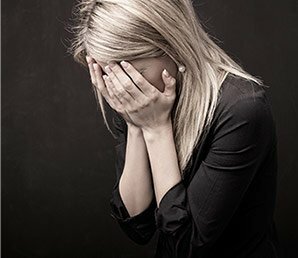 With Hayes Law, you never feel alone in the legal process. 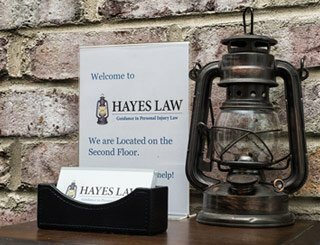 At Hayes Law in Greensboro, North Carolina, our personal injury lawyer Marcus Hayes understands that there is nothing impersonal about your personal injury case. As your attorney, we will guide you through every step of the legal process, helping ensure you are awarded every penny you are due. We are passionate about our job and truly enjoy helping accident victims get back on their feet. 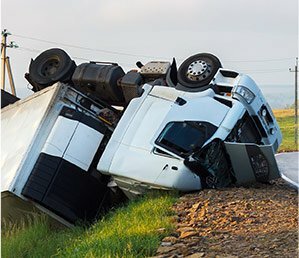 When you call for a consultation, you will speak with an attorney who will answer your questions and honestly explain what to expect from your injury case. 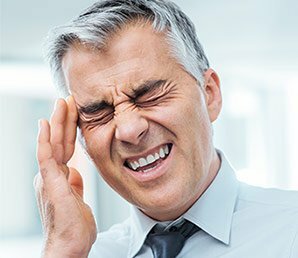 Our one goal is to be available to you, helping make sure you get fully compensated for your injuries. We will meet with you personally and handle every aspect of your case. We want you to feel comfortable and confident with your legal representation and the status of your case at every turn. YOU PAY NO FEE UNLESS WE WIN. Every case at Hayes Law is based on a contingent fee agreement. If we don’t win, you owe us nothing. 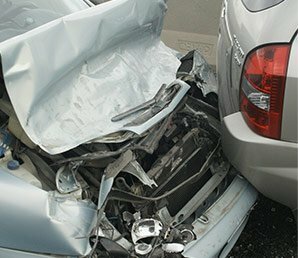 Call the experienced accident injury lawyers at Hayes Law at 336-645-3959 for your free consultation. 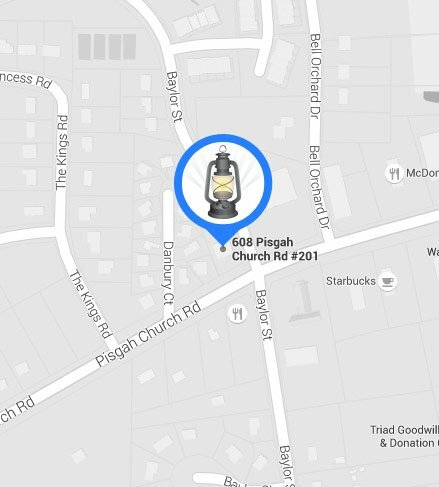 We welcome clients throughout Greensboro, High Point, Winston-Salem, and the surrounding communities of North Carolina. 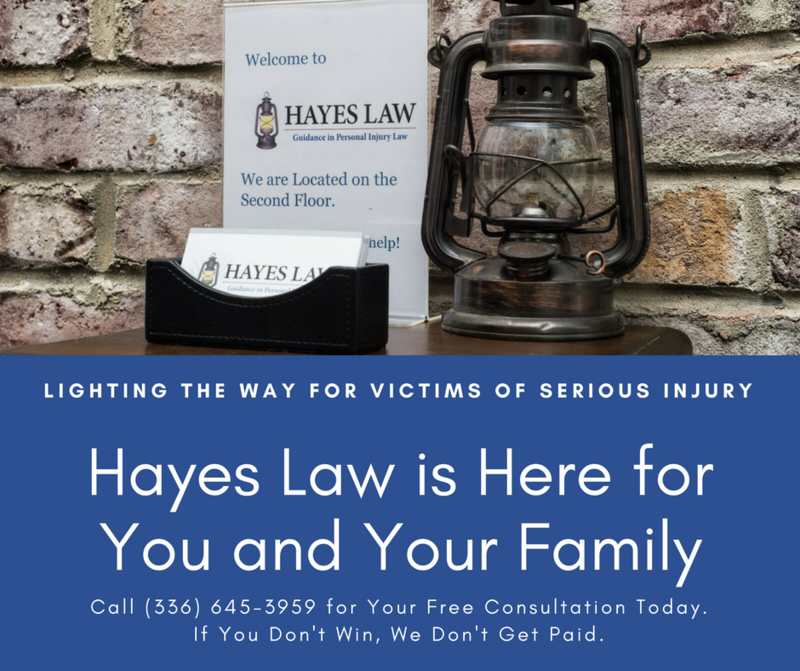 No matter if you are in need of an attorney following an auto accident, a slip and fall, or an animal attack, Hayes Law can help. Call our Greensboro, North Carolina office at 336-645-3959 to schedule a free consultation and learn more. Our personal injury lawyers serve Guilford County and all surrounding areas of NC. 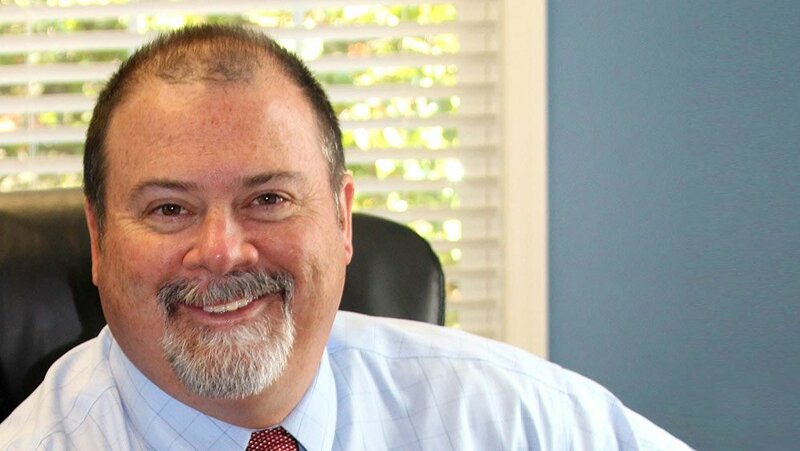 A North Carolina native, Marcus Hayes is passionate about guiding clients through complex legal matters and shining a light on solutions for full compensation in a variety of personal injury cases . He is a member of the Million Dollar Advocates Forum, an organization that recognizes lawyers who have achieved verdicts and settlements of $1 million or more. The whole team at Hayes Law was great. Marcus took extra time to explain all the documents and ensured we understood all the information. Thank you Hayes Law for everything!